Up until a few years ago, cruise ships were allowed to sail into international waters, spend a day or two there, and then disembark in the same port from which it came. The ship itself was the destination for these "cruises to nowhere" as they never called on another port during the voyage. People took these short jaunts to “try out” a cruise experience or to get away for a few days and enjoy the amenities the ship had to offer. Beginning in 2016, the U.S. Department of Homeland Security's Customs and Border Protection cracked down on the enforcement of maritime laws, and foreign-flagged ships could no longer sail without calling in a foreign port along the way. The new push focused on immigration laws concerning D-1 visa holders, a type of working visa often held by cruise ship crew members. According to the Immigration and Nationality Act, “a D-1 visa holder is eligible to serve as a crew member on a vessel only if the crew member 'intends to land [in the United States] temporarily and solely in the pursuit of his calling as a crewman and to depart from the United States with the vessel.” So even though cruises to nowhere enter international waters, legally the cruise is not considered to have left the US because the ship never touches a foreign country or territory. We’ve come up with some substitutes from the ports that used to be the most popular for cruises to nowhere, even though nothing can truly replace their ease and affordability. 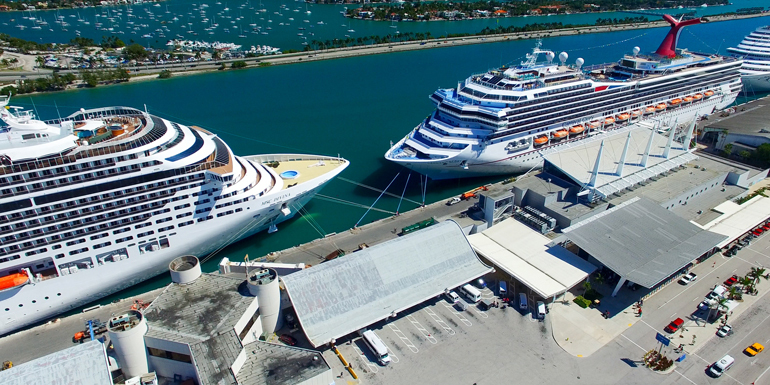 Out of this entire list, Miami is the best port for short cruises. There are a multitude of 3-, 4-, and 5-night cruises to the Bahamas or Caribbean, with even a few 2-night voyages here and there. Most of the major cruise lines offer 3- or 4-night cruises in the Bahamas, and it’s easy to find 4- and 6-night cruises that stop in Caribbean ports further out. Some itineraries even visit Cuba, which is a unique option for travelers itching to see the country that until recently hasn’t been easy for Americans to access. The most popular lines with shorter cruises out of Miami are Carnival, Norwegian, Royal Caribbean, Disney, and Celebrity. 2 Night Bahamas Cruises: These itineraries stop at one port in the Bahamas (often Nassau or the cruise line’s private island), which is the closest you’ll get to a cruise to nowhere anywhere in the United States. 3-4 Night Bahamas Cruises: Most of these cruises stop in Nassau and the cruise line’s private island, and occasionally you’ll find some that also include a call in Key West, Florida. 3-5 Night Cuba Cruises: There is a large variety of short Cuba cruises that travelers can choose from. Some only visit Havana, others pair Cuba with the Bahamas or the western Caribbean, and some even throw in a stop at Key West. Many of these cruises include an overnight in Cuba so that visitors can experience the country’s nightlife. Havana is the most common Cuba destination, but you can sometimes find shorter cruises that visit Cienfuegos, too. 4 and 5 Night Western Caribbean Cruises: These are basically the shorter counterparts to a regular week-long cruise in the western Caribbean. They often include stops in ports such as Key West, Cozumel, Costa Maya, Ocho Rios, and Grand Cayman. 4 and 5 Night Eastern Caribbean Cruises: Carnival has a series of eastern Caribbean cruises from Miami that stop in ports including Grand Turk, Amber Cove, Half Moon Cay, and Nassau. 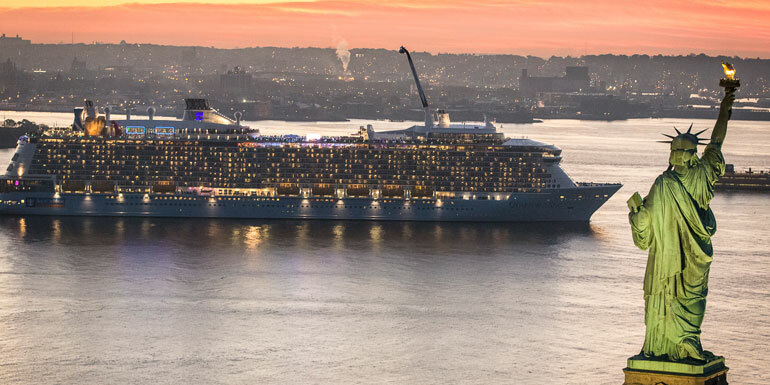 One 5-night cruise even includes a call in Havana, Cuba. After Miami, the Los Angeles cruise port is the next best for short getaway cruises. There are a couple of options for those that want to hop on a ship for several days but not miss an entire week of work. 3-5 Night Baja Mexico Cruises: These itineraries generally always stop in Ensenada, and sometimes add in a day at Catalina Island in California. If you want something a little longer, there are other 5-night Mexico cruises leaving Los Angeles that stop in Cabo San Lucas, too. 3-5 Night Pacific Coast Cruises: If you are willing to do one-way voyages, you’ll find some between Los Angeles and Vancouver, Canada that stop in places like San Diego or Victoria. Round-trip itineraries often stop at ports including Catalina Island, Ensenada, and Santa Barbara. The New York City cruise port was one of the most popular ports to embark on a cruise to nowhere. Unfortunately, there aren’t too many short cruises that depart from New York City, so if you’re set on a cruise from New York it will most likely be six nights or longer. There are a few good options for shorter sailings, but keep in mind that these voyages are often few and far between. 4-6 Night Cruises to Canada: Cruises from New York to Canada are usually longer, but if you can snag one of the shorter sailings they’re a great option for autumn. Port calls might include Halifax; Saint John; and Bar Harbor, Maine. 4-6 Night Cruises to Bermuda: Bermuda cruises from New York always have at least one sea day on the way there and again on the way back, and port time often includes one overnight or more in the same port. Most ships heading to Bermuda these days dock at King’s Wharf. The amount of time there is determined by how long the cruise is, with longer sailings spending as many as three or four days in port. One-Way Voyages: One-way cruises are other slightly shorter options that you can consider. Some ships head south for the winter, much like snowbirds that move to Florida until the north warms up again. This fall, for example, there are two six-night cruises from New York to San Juan, Puerto Rico aboard Disney Cruise Line and Celebrity Cruises. 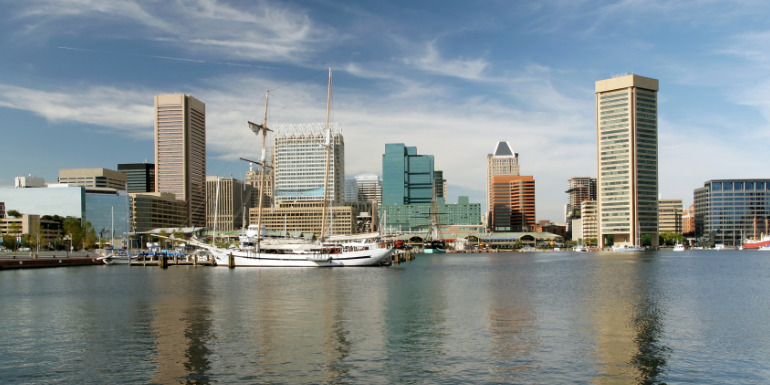 Unfortunately, the Baltimore port is not one that offers short cruises since cruises to nowhere were discontinued, although there are longer options for those that have more time to sail. 5-Night Cruise to Bermuda: This voyage is only offered by Royal Caribbean’s Grandeur of the Seas. The good news is there are lots of sail dates for that particular itinerary in 2019, so it gives those cruising from Maryland plenty of options. 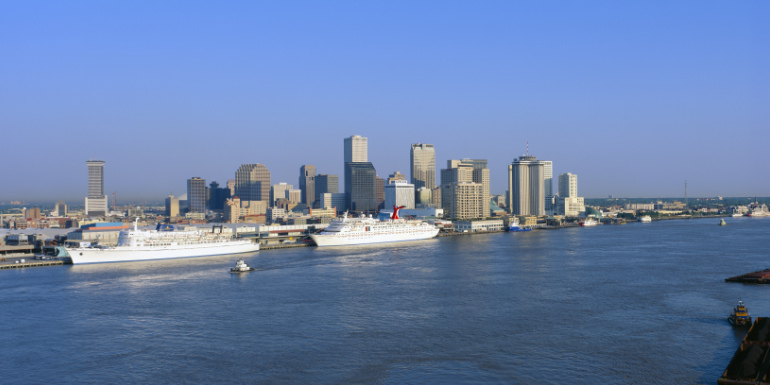 The New Orleans port was another that used to offer cruises to nowhere, and unfortunately, there aren’t too many other short itineraries sailing from the city. 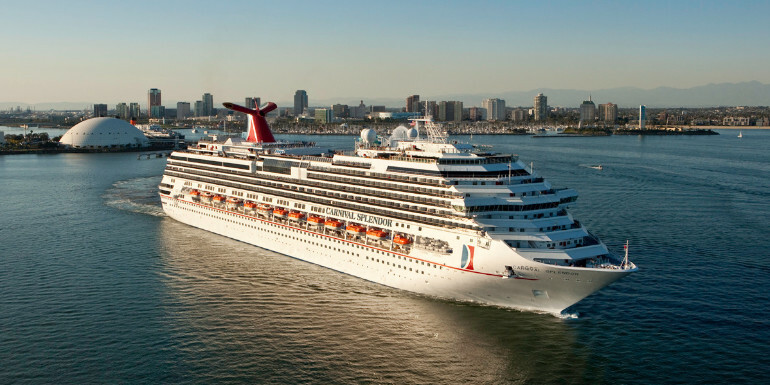 However, Carnival and Norwegian do offer similar itineraries that won’t take up an entire week for those who want a quick getaway. 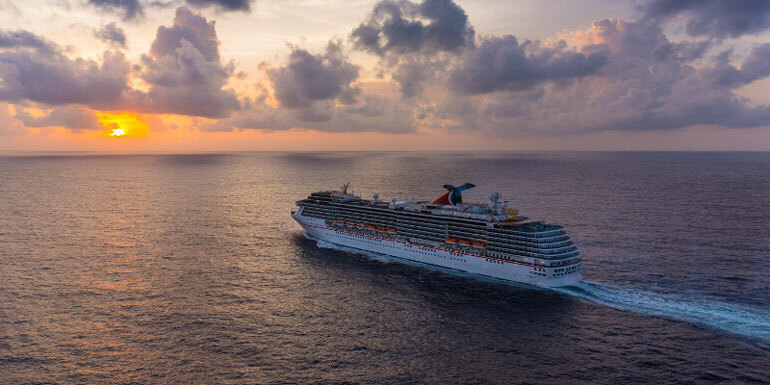 4 and 5-Night Cruises to the Western Caribbean: The shorter cruises that Norwegian and Carnival offer stop in the Mexican ports of Progreso, Costa Maya, and/or Cozumel. Did you ever take a cruise to nowhere?